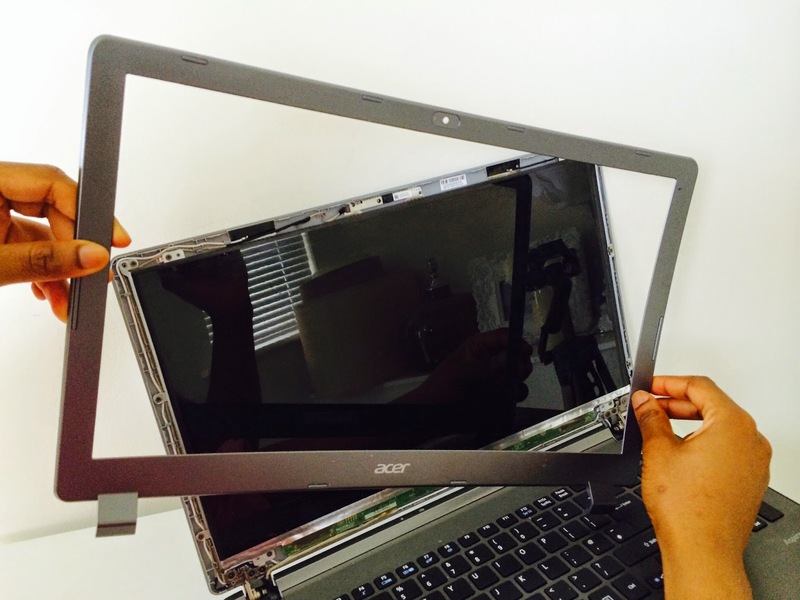 The cost of repairing the Acer Aspire V5-552 laptop screen series is not as high as it looks. We have discovered this by doing the replacement by ourselves and sharing the instruction here on our blog. 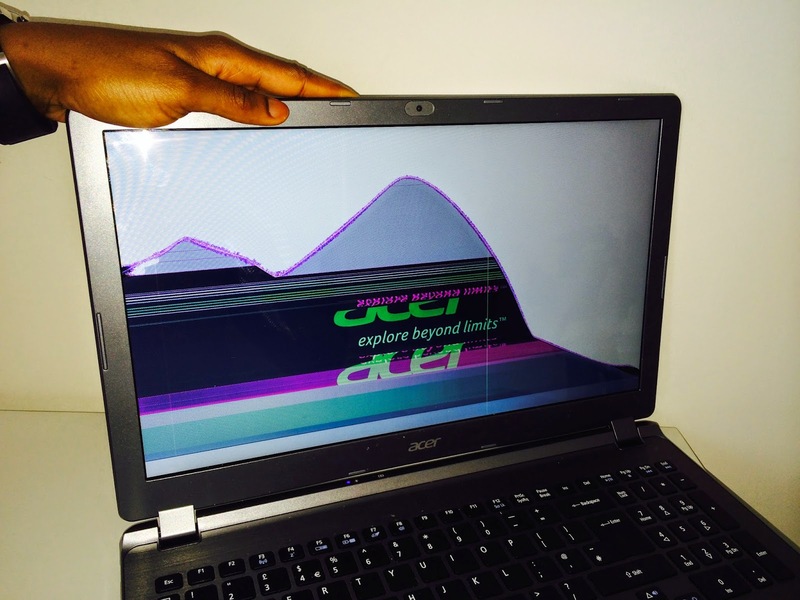 In this repair instruction we are using the Acer Aspire V5-552 552G Model ZRI and ZZI notebook which has a cracked screen with lines as seen below. 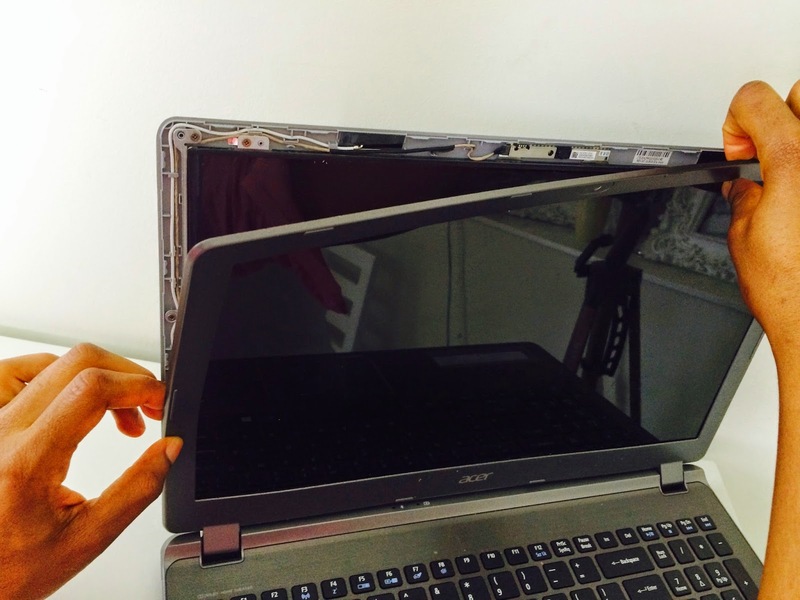 The Acer aspire V5-552 and V5-552G model comes with a 15.6 inch LED screen with a resolution of 1600 x 900. 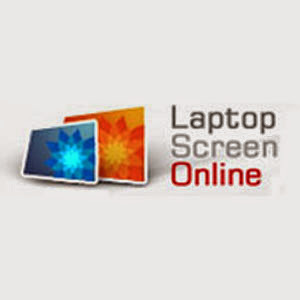 The screen size can me determined by measuring it diagonally from side to side. To start this repair all that is needed is a single precision screwdriver (Philips type). 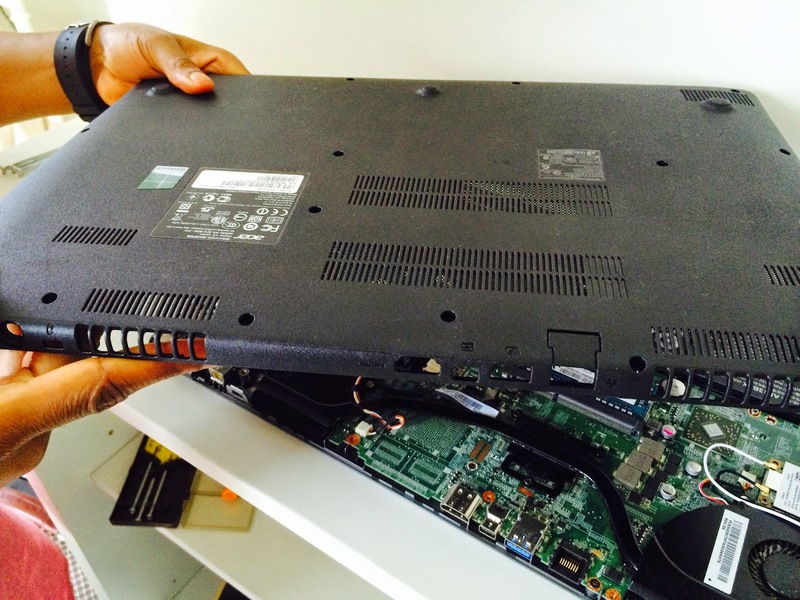 The battery of all the Aspire V5 models are placed internal, for a reason we cannot seem to comprehend, and to carry out this repair we needed to gain access and disconnect the battery from the motherboard. The battery pack has a cable and a socket slot which can easily be pulled out. 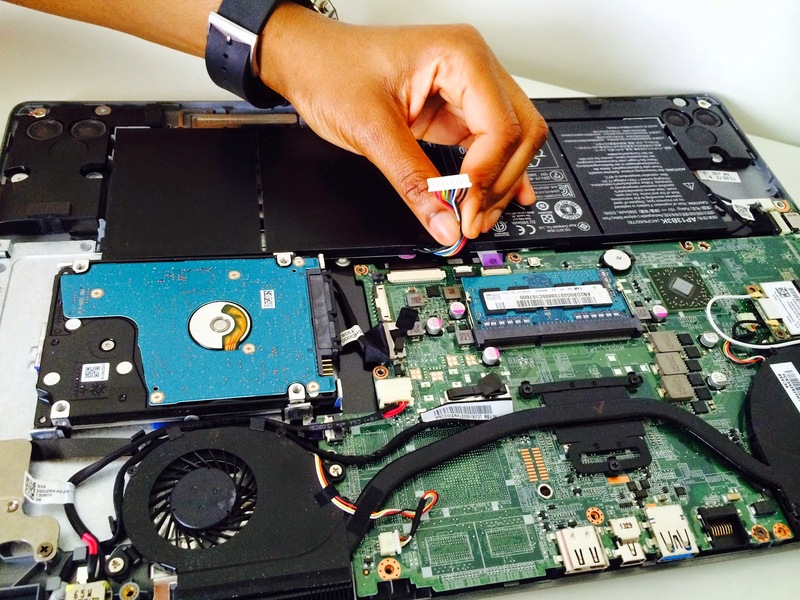 After removing the battery simply remove the screen bezel with your fingers firmly but carefully pulling it. It will come off easily is well done. 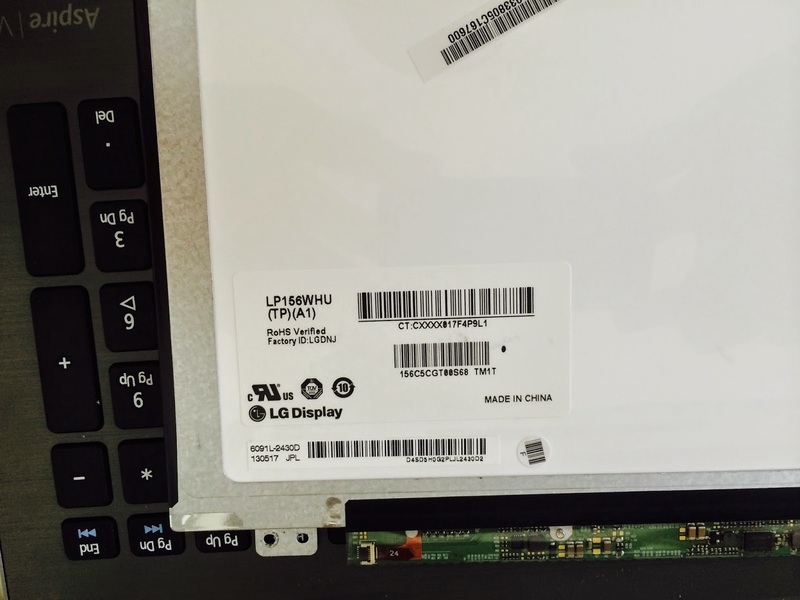 Removing the screen bezel will reveal the internal part which shows how screws hold down the screen to the back cover of the laptop. 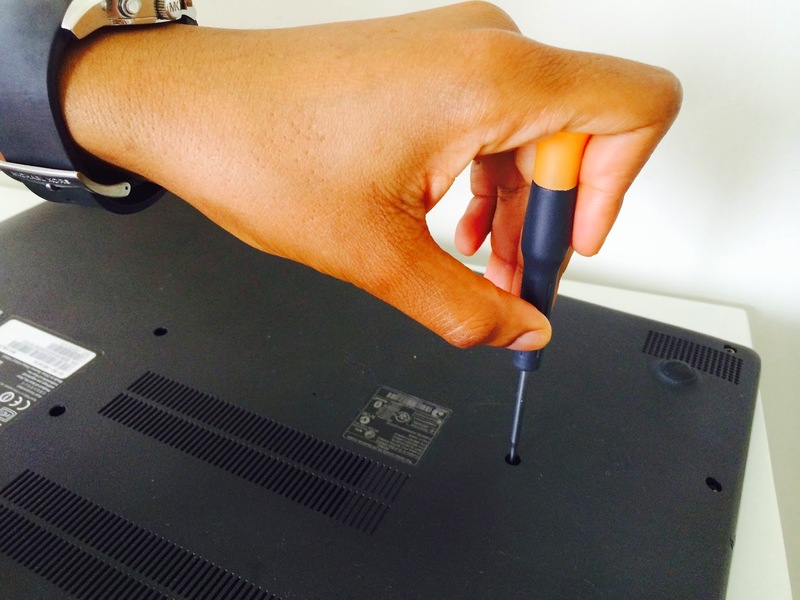 Use the precision Philips screwdriver to remove all the screws holding the screen. Place the screen facedown. The back of the screen and its part number is revealed. 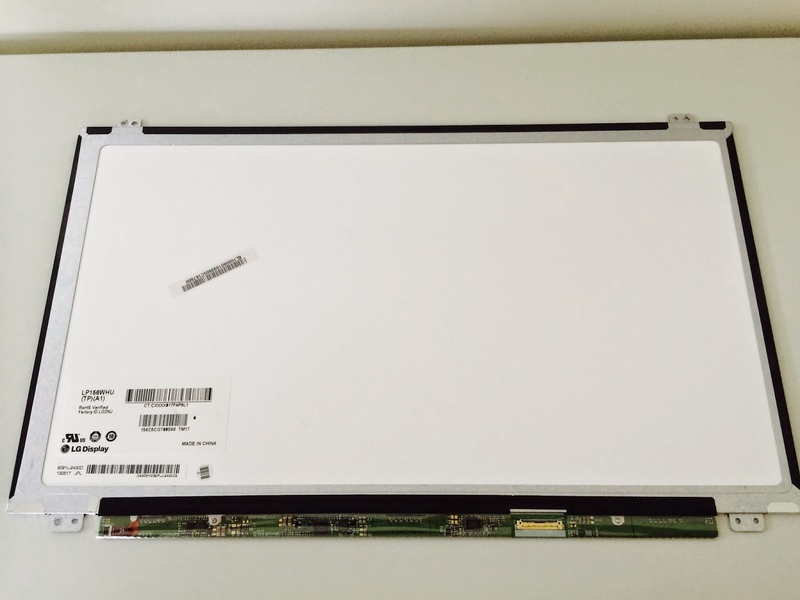 Part number can be either LP156WHU-TPA1 made by LG Display or B156XTN03.1 made by AUO Optronics. 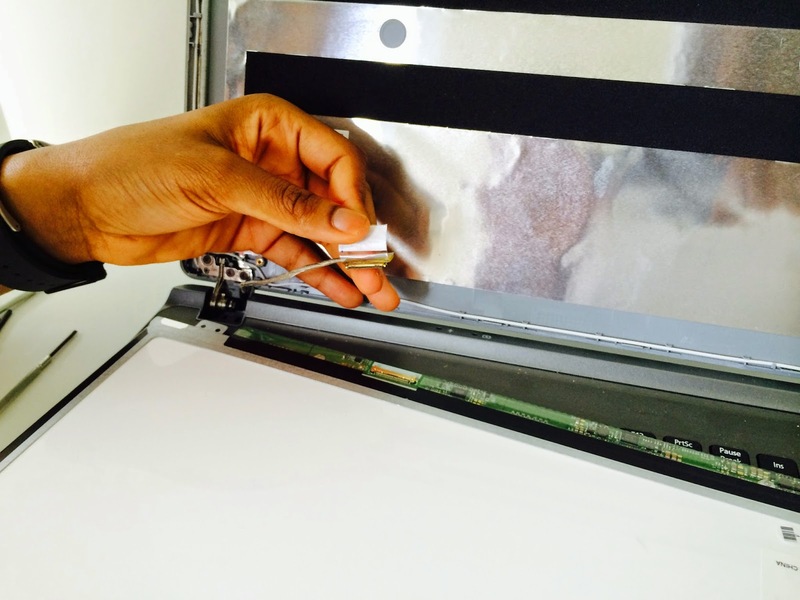 Remove cable gently by peeling up the transparent tape holding it down. This must be done carefully. 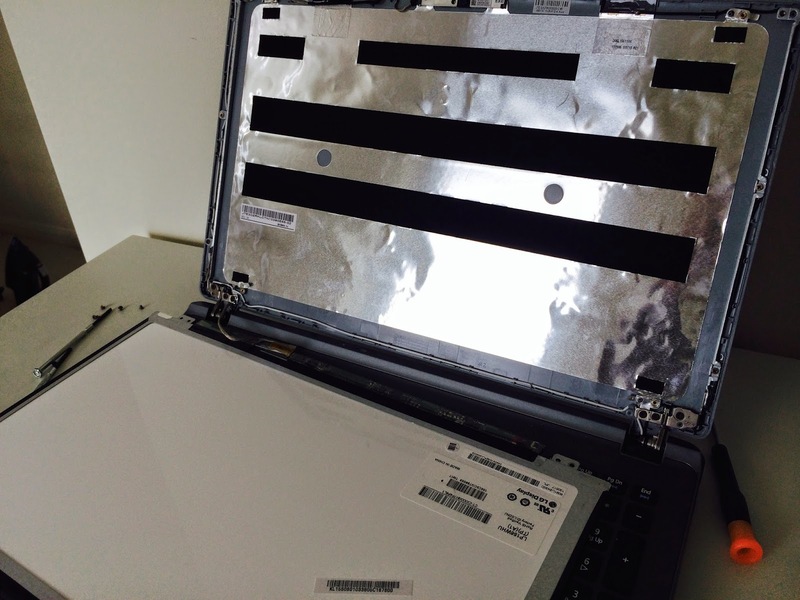 This is how to remove the screen on the Acer Aspire V5-552. To install the screen simply do the same thing but this time in reverse. Leave your comments below for more help.